In the majority of homes the existing home insulation is inadequate to meet the homes insulation needs. The problem is that many homeowners feel that the more insulation they have, the better. However, this simply may not be true. Traditional home insulating materials may block the larger areas of a home, but may be sufficiently able to form itself to properly block small cracks and crevices which account for the majority of loss energy when heating or cooling a home. 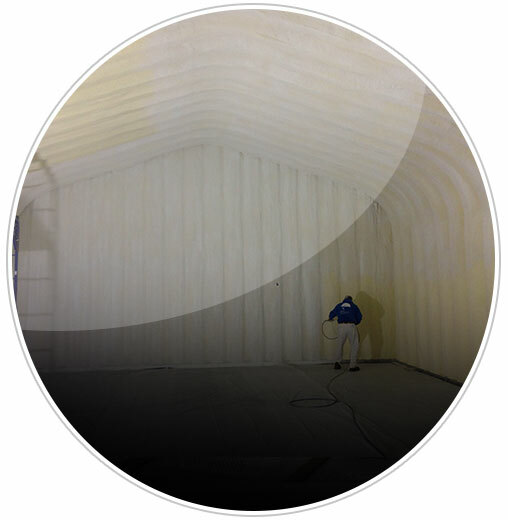 If you are considering foam insulation for your home or commercial building, then please take the time to look over our website and learn more about SPF insulation and how we here at Foam Insulation Solution can be of service to you. Or call us at: 888-616-8704 to have us perform an energy audit and discuss with you how you can save energy, reduce the risk of mold and mildew in your home, and improve your soundproofing. We would be more than happy to answer questions you may have or schedule an appointment for our services today. 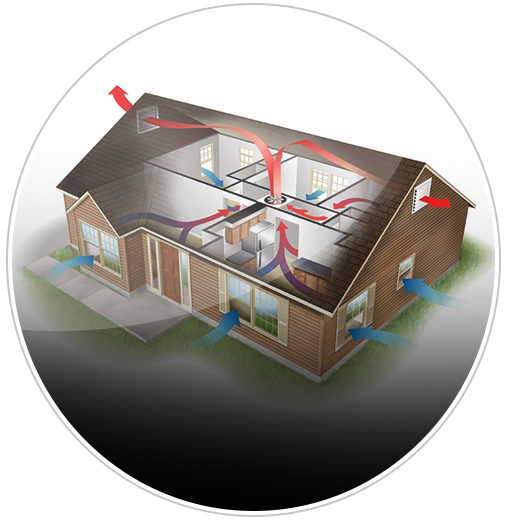 Studies suggest that between 50% and 70% of a homes energy usage is consumed by the heating and cooling of the home. What this means is that even a few small cracks and crevices can greatly increase the amount the energy needed to keep your home at comfortable temperature, with the majority of loss energy due to improperly insulated attics, basements and crawlspaces accounting for a majority of the energy loss. Spray foam insulation is the best kind of insulation to prevent energy loss in your home. Spray foam is easy to apply to both open and tight places and once it is applied it expands to cover the entire area and block and air leaks from cracks and crevices hardening into a protective barrier that keeps inside air in and outside air out. By sealing your attic, basement and crawlspaces ceilings and walls with spray foam insulation you can decrease the amount of energy you use significantly. In addition, insulating crawlspaces and basements with spray foam insulation (close cell spray foam) you can also reduce the chances of dampness entering these spaces and causing damage to your inside walls and floors. 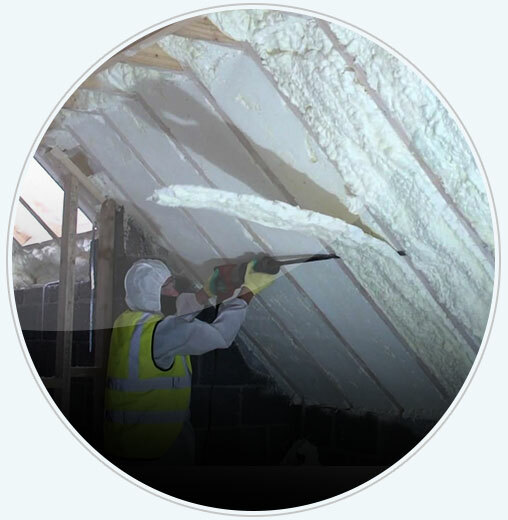 We here at Foam Insulation Solution can meet your existing home insulation needs. If you feel that your home is adequately insulated just give us a call at 888-616-8704 and we will send one of our technicians to your home to do an energy audit and determine just where your energy loss is occurring. We will then discuss with you, what our company can do help reduce your energy loss and give you an estimate of what the insulation will cost you. 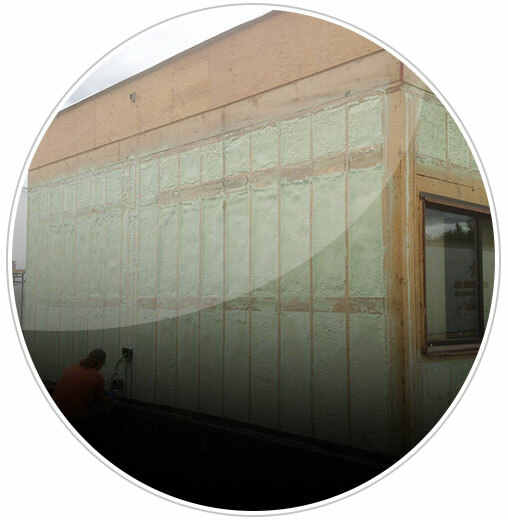 Spray foam insulation can easily be installed in existing homes and Foam insulation Solutions will be happy to meet your insulation needs.